The analysts forecast the global alcohol ethoxylates market to grow at a CAGR of 3.20% during the period 2017-2021. WiseGuyReports.Com adds” Global Alcohol Ethoxylates Market 2017-2021 “Research To Its Database. Ethoxylates are organic compounds that are made by the treatment of alcohol with ethylene oxide (EO) in the presence of catalysts like potassium hydroxide. Ethoxylates are used as intermediates in the production of surface cleaners, detergents, cosmetics, and paints. The textile processing, paints and coatings, agriculture, pulp and paper, and personal care industries are some of the major end-users of ethoxylates. Ethoxylates are used widely in various industrial applications because of their excellent properties such as high water solubility, low toxicity, good formulation, and excellent wetting ability. 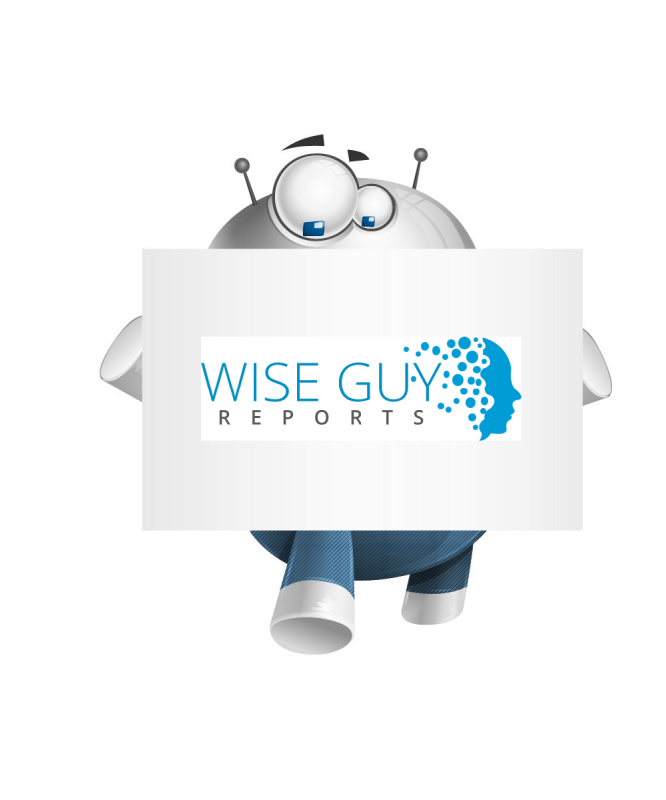 The report covers the present scenario and the growth prospects of the global alcohol ethoxylates market for 2017-2021. The report presents a detailed picture of the market by way of study, synthesis, and summation of data from multiple sources. The Global Alcohol Ethoxylates Market 2017-2021, has been prepared based on an in-depth market analysis with inputs from industry experts. The report covers the market landscape and its growth prospects over the coming years. The report also includes a discussion of the key vendors operating in this market.